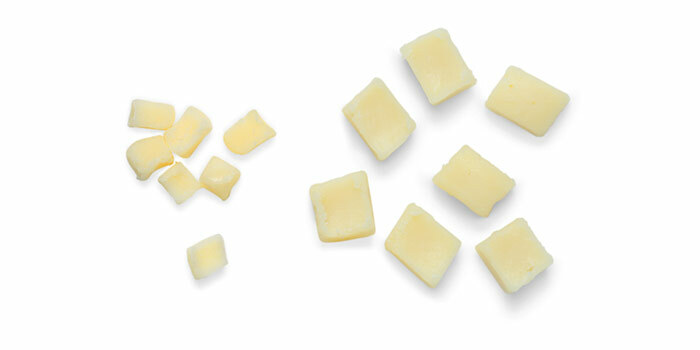 Cheese cubes add flavour to salads, meat products and sauces. 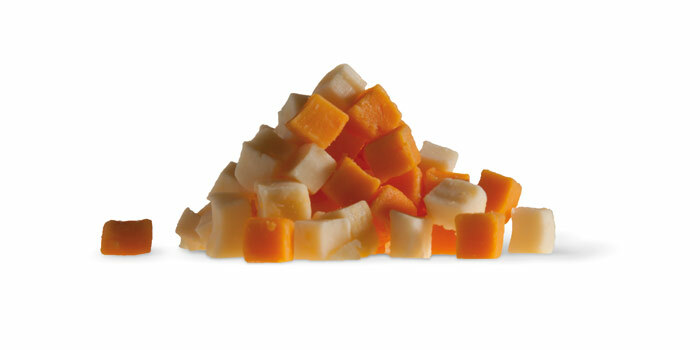 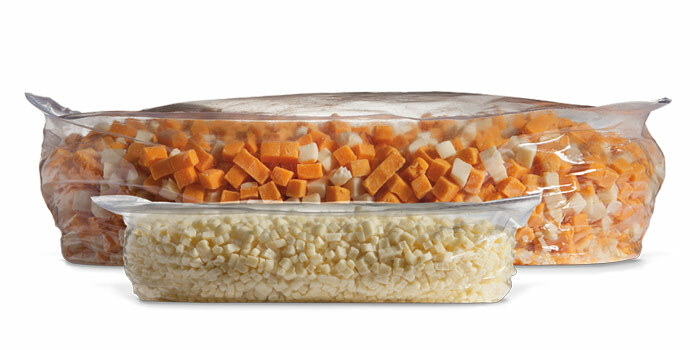 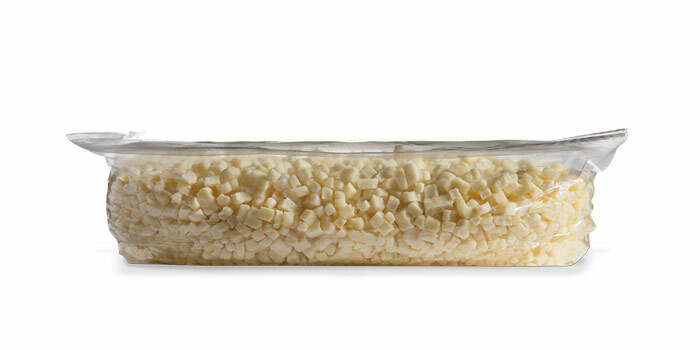 Thanks to advanced technology, we can cut cheese in any shape and size, including cubes and strips. 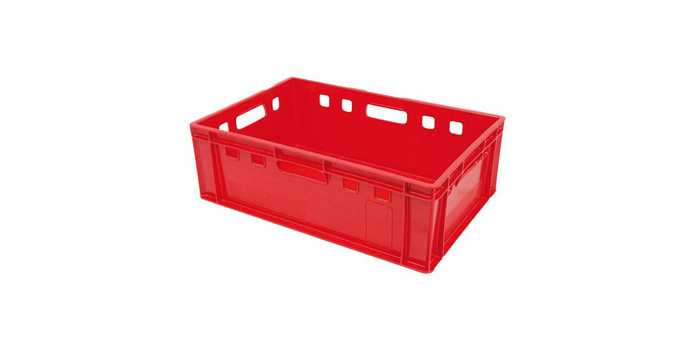 Small cubes are widely used in salads, on top of pizzas and pizza buns. 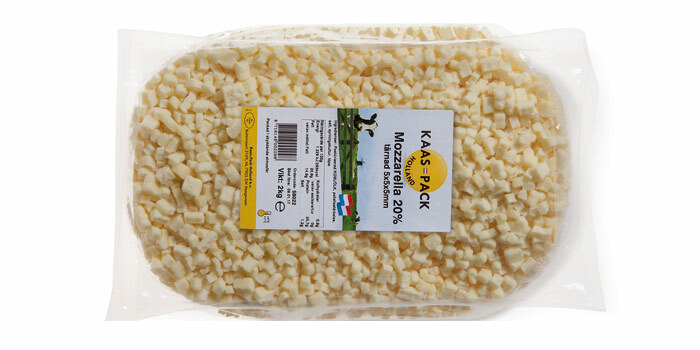 Larger cubes are used in the production of grilled sausages for example. 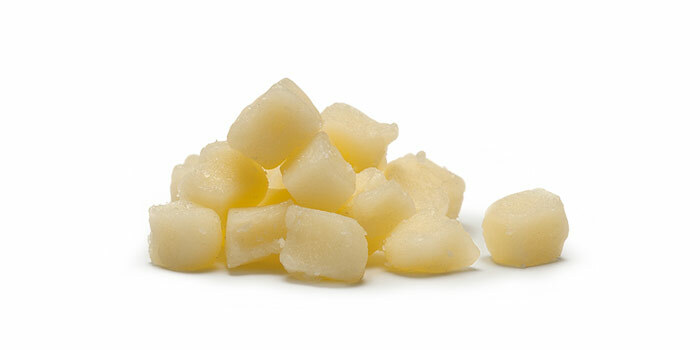 Cheese cubes can also be processed in dough products and stuffing for the bakery industry. 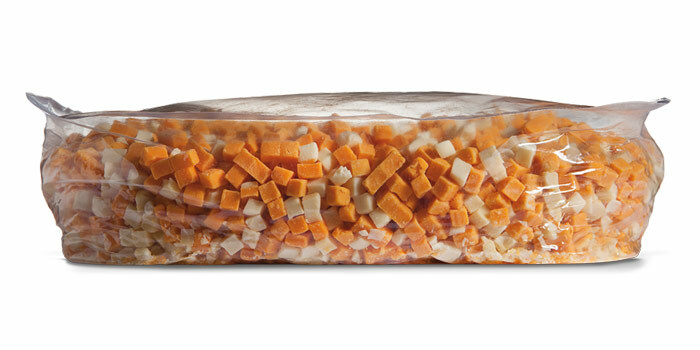 Cubes with the right properties for various applications: attractive in a salad or practically processed in dough and meat products. 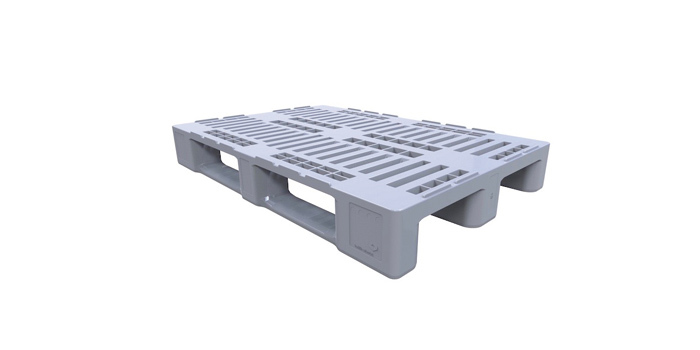 The transport units can also be customised to your requirements. 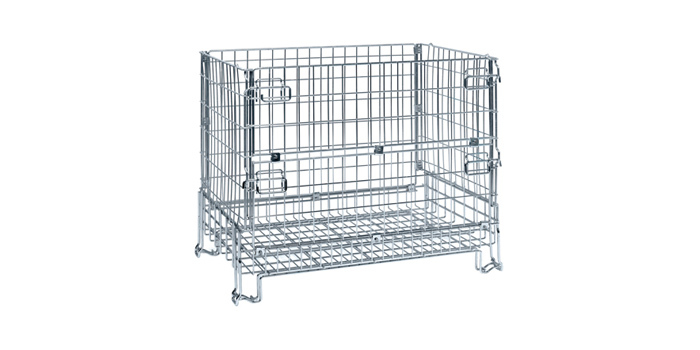 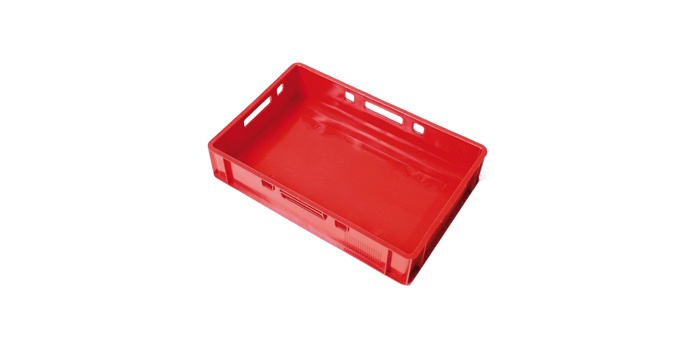 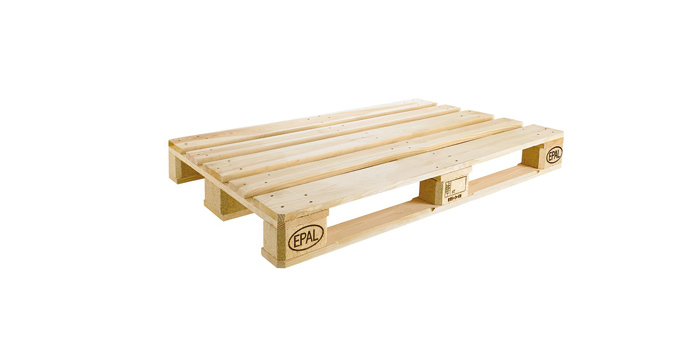 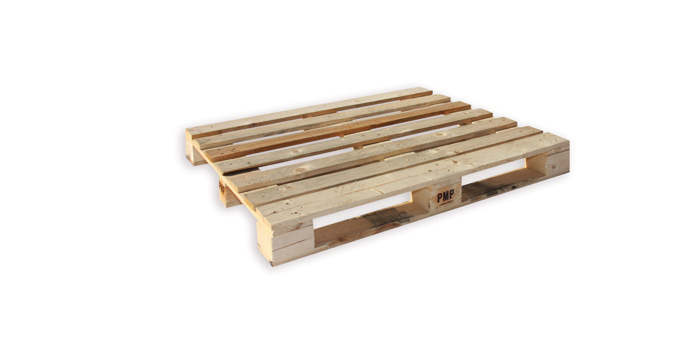 We can deliver your products in plastic crates, (pallet) boxes, technifils, on H1-pallets, block pallets or Euro pallets, for instance, in a way that best suits your needs. 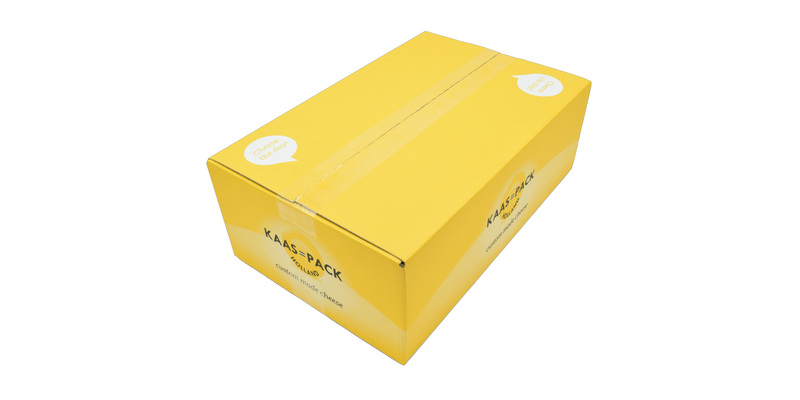 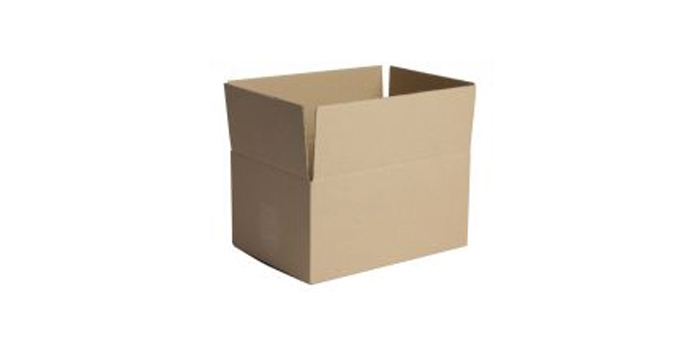 Kaas-Pack’s specialists are happy to give you advice, so packaging and transport units are customised to your process.